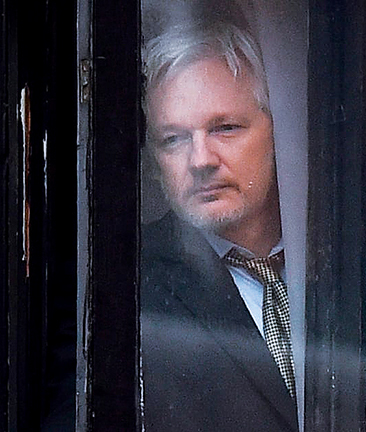 Ruling on a petition brought by Ecuador, the Inter-American Court of Human Rights announced on July 12 a so-far little-reported ruling that political asylum in a nation's foreign embassy — as Ecuador has granted Assange in London for six years — carries also a right of safe passage out of a country, as in Assange's situation. 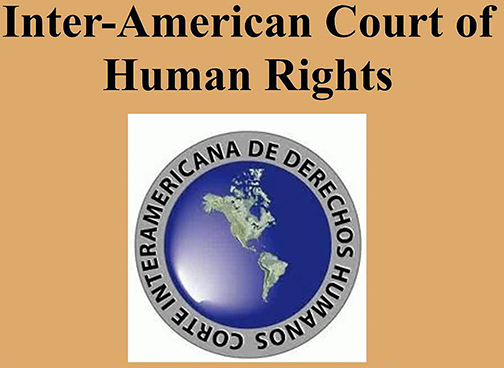 The Costa Rican-based court is a unit of the Organization of American States (OAS) that adjudicates cases, such as referrals from the OAS Inter-American Commission on Human Rights. The court ruled that its jurisdiction extends globally when the rights of its members are involved. 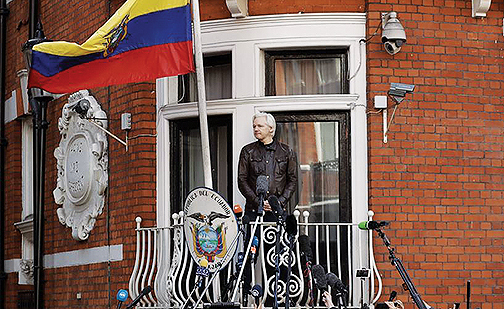 Under that authority, it ordered the United Kingdom to release Assange for safe passage to Ecuador. 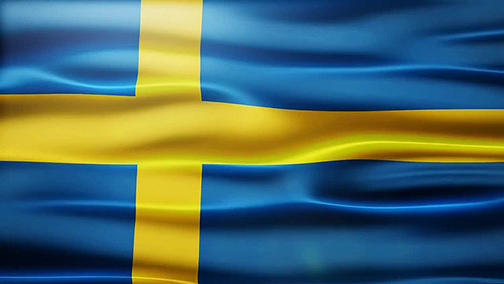 A team of Swedish computer sleuths reported several years ago that "SW" and a number of her "friends" have disappeared from view, suggesting that either they were very frightened of a man long departed from Sweden or that they had been part of a secret operation. 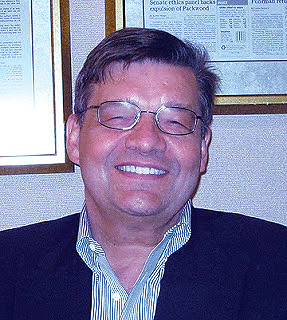 An appendix below summarizes previous reporting on this this findings and credits such leading investigators as Swedish medical school professor Marcello Ferrada de Noli, founder of the watchdog group Swedish Doctors for Human Rights and the magazine The Indicter, as well as independent columnists Naomi Wolf and Celia Farber. 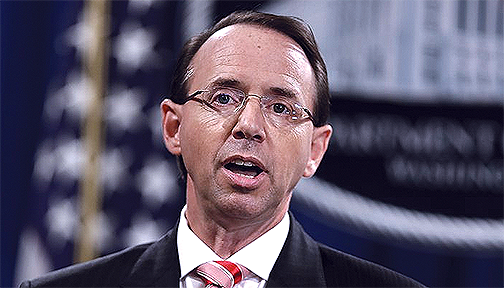 An entirely new legal dimension became apparent on July 13 with the announcement by U.S. Deputy Attorney Gen. Rod Rosenstein (shown below) of the indictment of the 12 Russian GRU military intelligence officers. 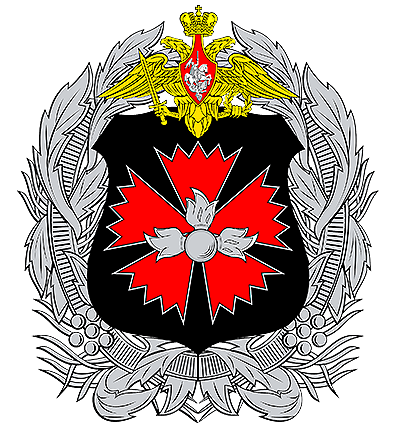 The organization is part of Russia's military and is more akin to the NSA in the United States than to the CIA or Russia's SVD, which is the successor to the KGB. In practical terms, the indictment links the alleged wrongdoing to Russia's power structure, not to isolated hackers as Trump and his defenders sometimes claim. U.S. authorities accused the Russians of conspiring with unnamed others to influence the 2016 presidential election with documents stolen from the Democratic National Committee (DNC) and other Democratic Party bodies. The new indictment follows a previous one in February naming 13 Russian defendants, mostly fairly low-level figures working in social media. The newer indictment (whose 29-pages are shown here) alleged that GRU officers used a go-between named "Guccifer 2.0" to distribute documents to, among others, an unamed congressional candidate and an international body. Analysts have concluded that Wikileaks was the international body. 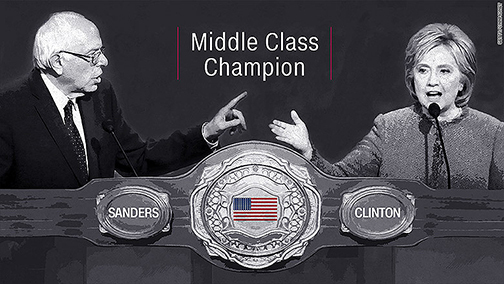 The Justice Department indictment on July 13 alleged stolen documents were laundered through anti-Clinton allies and released to the larger public to show favoritism by Democratic officials during the primary season to the front-running Democrat Clinton, thereby hurting her main rival, U.S. Sen. Bernie Sanders, the independent from Vermont (shown below with Clinton in a graphic illustrating their campaign). 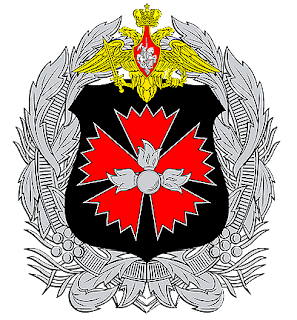 These Clinton opponents claim, much like many Trump suporters, that the Russian influence invstigation of Special Counsel Robert S. Mueller III, a Republican former FBI director, has been hoked up in order to continue a militaristic U.S. and NATO foreign policy. Those claims and counter-claims are beyond the scope of today's report, which is intended to provide more simply the news of IACHR's decision, which the major media have almost entirely overlooked so far. The news includes Trump's unprecedented public sneers at NATO and major U.S. allies, including UK Prime Minister Theresa May, as well as widespread suspicions that he and Putin cannot be trusted given current circumstances to meet privately in Finland with no witnesses except possibly their translators. 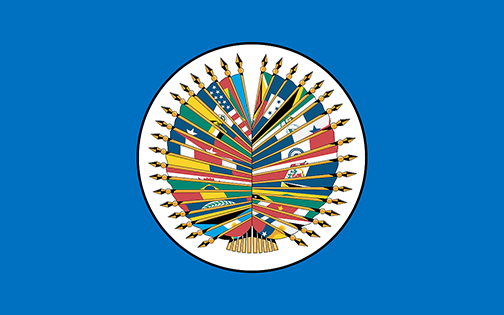 First is whether the UK will comply with the international court's finding, which is made (at least formally) on behalf of the 35 OAS members (portrayed in the seal below). The member states include all Western Hemisphere nations, including the United States, which was not represented on the judicial panel and is not a signatory to the court's convention. 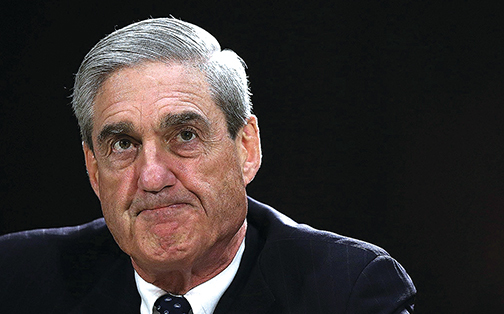 The contrary view from defenders of the Mueller investigation, including this editor, is the indictments of Russians appear to be just one inetrim step on a path that will lead to a trial for many others, possibly including Assange. 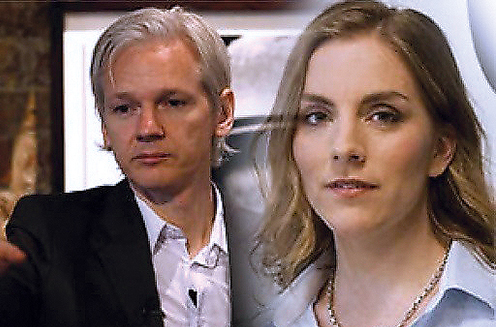 Related News Coverage Of Court Ruling On Assange's Right To Asylum.